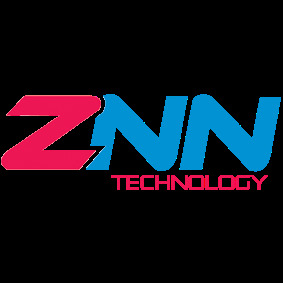 ZNN Technology Centre Sdn Bhd established its operation in December 2006. 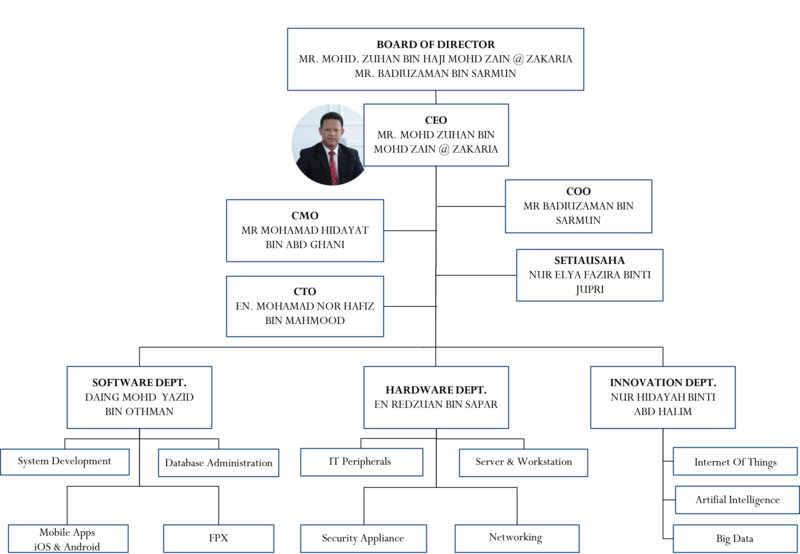 As a 100% Bumiputera company, ZNN Technology Centre Sdn Bhd are moving aggressively to address the evolving challenges of Software Developer. No.73, Lorong Bunga Raya, 11700, Gelugor, Pulau Pinang.